Due to popular demand, two new Creative Writing classes have just been opened and will begin on 9/5. These go towards the Creative Writing Certificate and transfer to universities including CSU and UC. Please spread the word! We’re Back! And a Call for Submissions! This blog went dark for a few months over the summer semester between Forum classes. I hope you all had a good June and July with at least a decent amount of relaxation. CCSF classes started on Monday, so this marks our first ENG 35L/M class of the new semester. We have new staff advisors, new students, and we’re looking forward to getting a whole host of new submissions, from you, for you! Please welcome Steven Mayers, a veteran Forum advisor, and Chante McCormick, our new advisor for this semester. 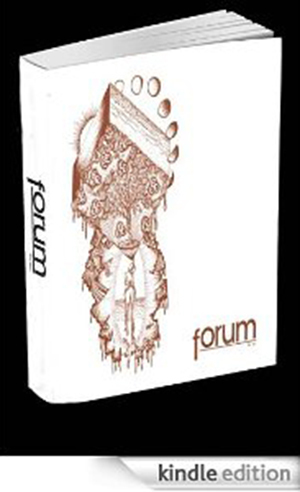 They and we would like to invite you to SUBMIT TO FORUM MAGAZINE!